Wc - 2.16 x 1.31 (7'1" x 4'3") - With a modern two piece suite comprising; low flush WC and pedestal sink. Directional Note - From the centre of Matlock, proceed from Crown Square in the direction of Tansley passing Costa Coffee and then Matlock Football Club on your left hand side. 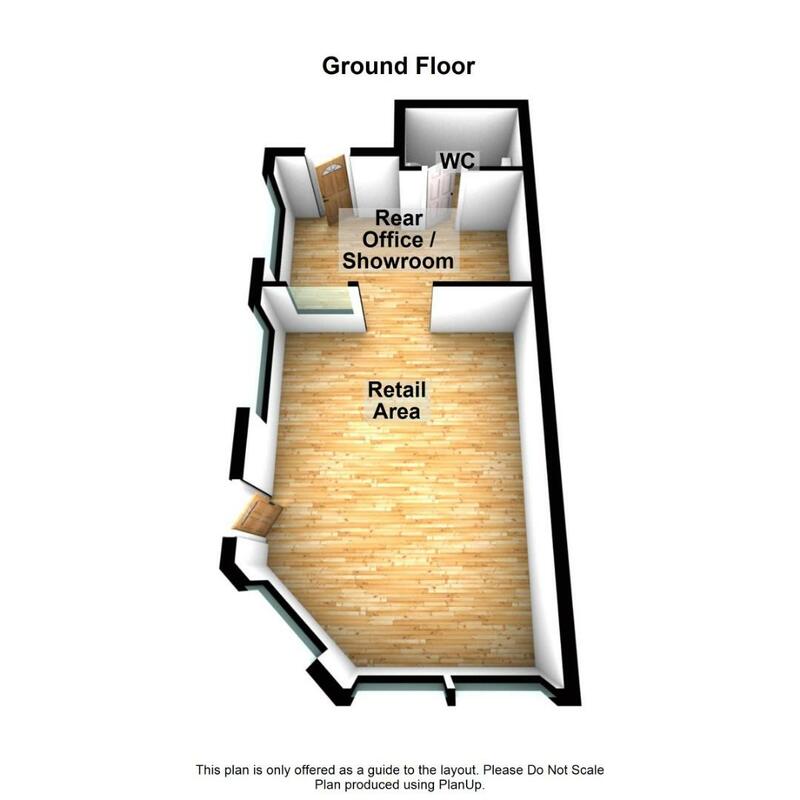 After a short distance, the property will be found on the right hand side as identified by our To Let board. Business Rates - We are informed by Derbyshire Dales District Council that given the size of this unit, it will potentially qualify for full small business rates relief. Please contact us for further details. Parking - Whilst there is no allocated parking for this property, parking on a "first come, first served basis" is available a short distance away on Lime Tree Rd and Church St.